Hey, You Guys! 'Goonies' Is Getting a Sequel - trendistic.com: ever tried. ever failed. no matter. try again. fail again. fail better. Children of the ’80s, have we got the news for you: The Goonies director Richard Donner confirmed the film is getting a sequel. 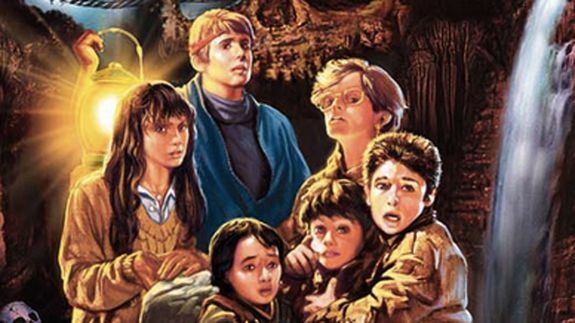 It’s been long rumored that there would be a second The Goonies movie, but Donner said this weekend in a video interview with TMZ that it’s finally happening. “We are doing a sequel,” he said. ‘Goonies’ Director Richard Donner — Sequel is Happening! Everyone’s favorite Dark Lord of the Sith will get multiple TV specials next spring or summer, according to information provided to Star Wars licensees….